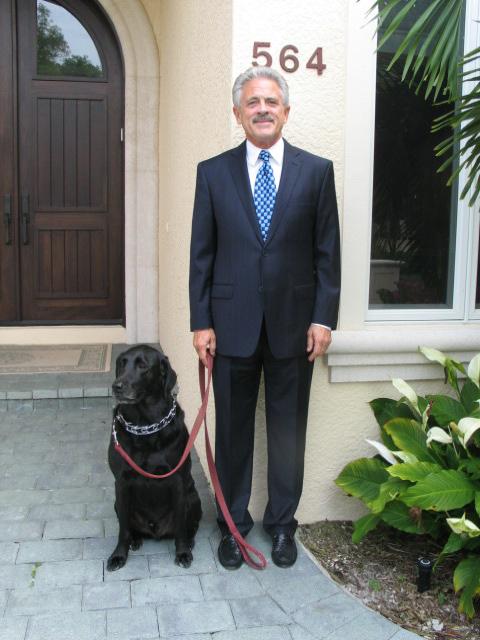 Dennis has been instrumental in finding us a property in The Naples area. He is so conscientious. He follows through on everything. Dennis makes sure he understands exactly what your needs are and shows you properties that meet those needs. If you want a realtor that knows the area and has great communication skill he's the One. Our home search took nearly two years! We were locating from New England. Dennis was fantastic throughout the entire time. He never gave up! He is patient and knowledgeable, yet has no issues reaching out and finding the answer if he doesn’t know. Dennis is persistent and great with taking the time to read the details. We would highly recommend him to anyone purchasing or selling their home. "Dennis did a great job for us. We used Dennis to help find a tenant. He did a great search to make sure we had the right fit He interviewed several possibilities until he found the correct fit for the unit and the community. Dennis has been in Naples for some time and knows the area, which is very helpful." "Dennis helped me find my dream home. He was very professional and knowledgeable. Dennis made the entire home buying experience stress free and enjoyable. Working with Dennis was a pleasure. I now have my current home listed for sale with Dennis. I would highly recommend Dennis to anyone looking to buy or sell." "I contacted Dennis Fogarty to assist my husband and I find a condo rental for two months for the winter of 2017. I chose him because we are both with Coldwell Banker Residential Brokerage and his office is in the heart of Naples FL which is where we wanted to rent. Dennis was very attentive to our requests and found us a place which suits our needs. All this was completed through emails and we are looking forward to meeting him in person. He knows his market area extremely well, very professional and responded to my emails quickly as well as my telephone calls. I highly recommend using Dennis Fogarty for all your real estate needs." "Thank you for helping us sell the house. We appreciate all you have done. I hope the new owners will enjoy living there." "Dennis was instrumental in helping us find, negotiate and purchase the perfect home. He was very communicative and helpful throughout the whole process." I love my wife of 37 years. I love the way I feel after a good yoga stretch and a great golf shot.